← Logan the Chocolate Lab Represents Carnation, WA! 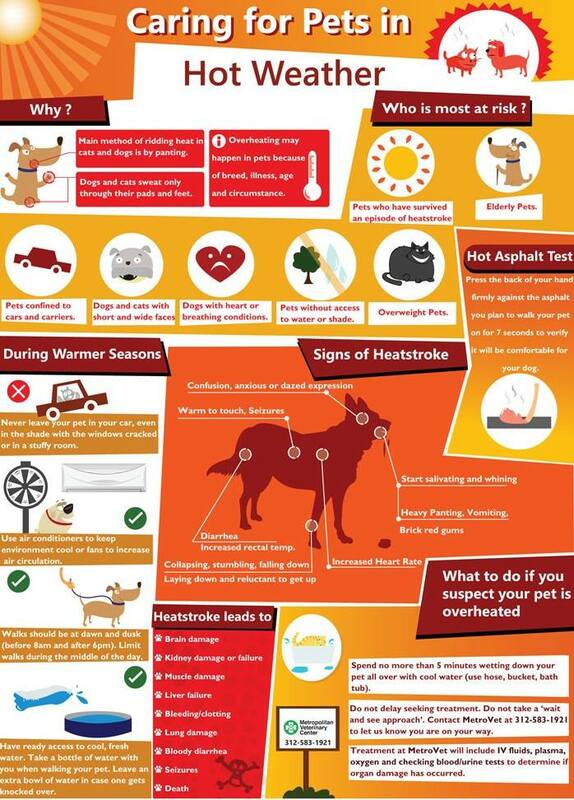 This entry was posted in Pet Information and tagged health, heat, Pets, safety, summer. Bookmark the permalink.